It’s not the first time the Devil has come against Christians but this will be the last. God is ready to come back for His people and now more than ever we can be Silent No More. In this new series from Dr. Bob Rodgers, learn how you can make a difference in your family your city and your country. 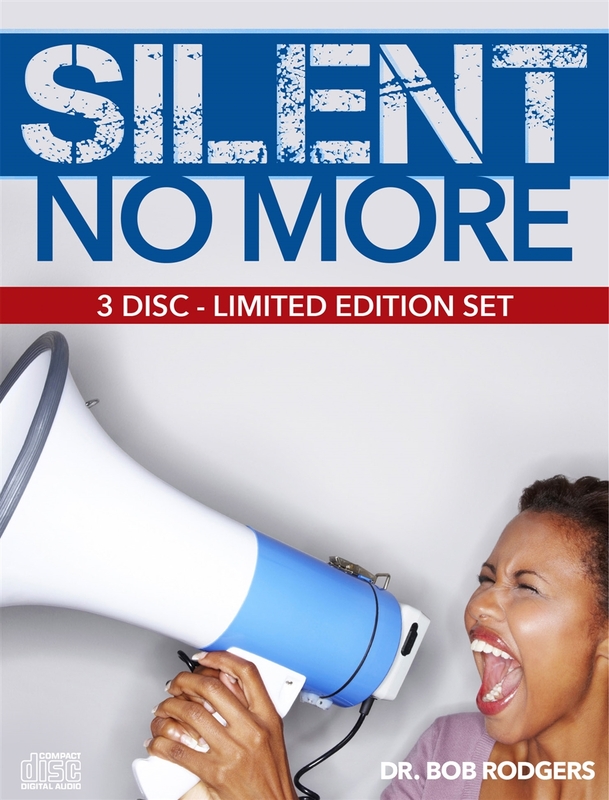 Learn to be silent no more in this 3 CD set from Bob Rodgers Ministries. Learn to stand up for the bible and win the lost.